Oh! 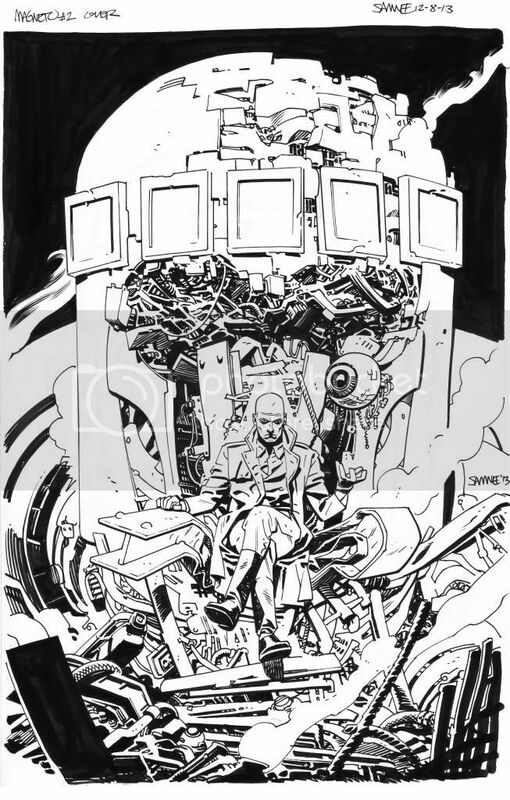 And, just a reminder, the auction for the Magneto #2 cover ends on Sunday. 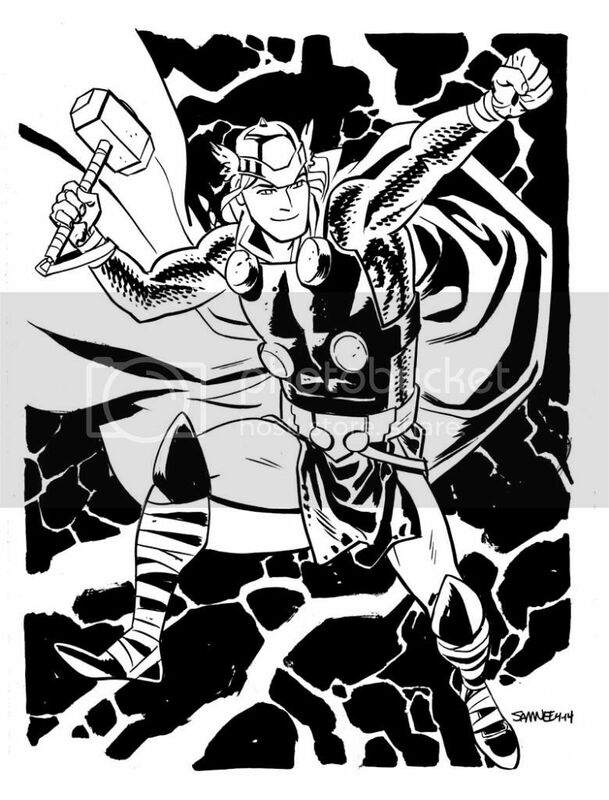 Very few things make me happier than seeing you return to Thor now and again. You and Roger did such a great job there!